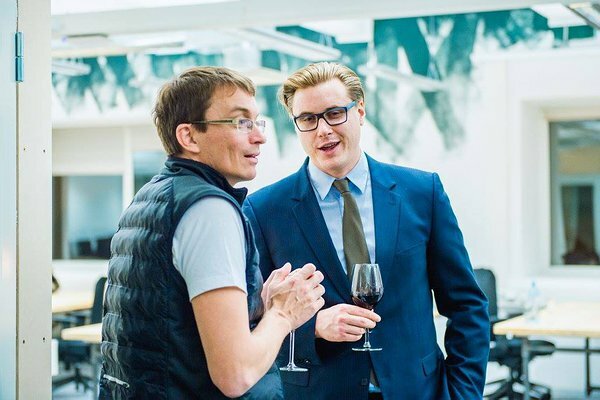 Last Friday, the 25th of November was an exciting day for our local startup community. 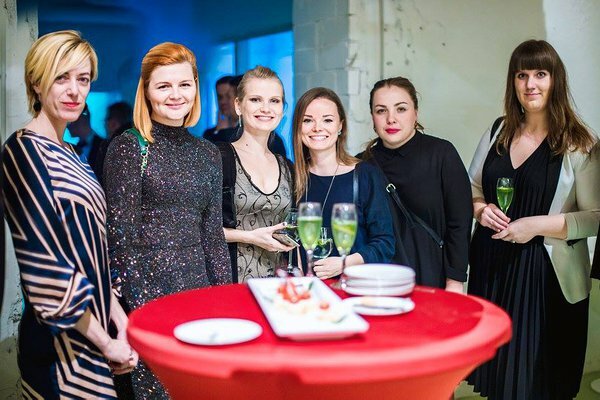 The ribbons were cut and the doors officially opened at the new startup co-working space Spring Hub in Tallinn and we expect great things to start happening in the freshly launched space! Spring Hub expects to fill a niche by offering a high quality working space that’s also inspirational and homey. Consulting with startups, travelling professionals and organisations was a big part of the planning process for the hub's creators as they really wanted to fill the actual needs of people that would come to work at this place. Solid WiFi, quiet work areas, large event space and fun dedicated community were just a few of these requirements. At the opening night, Enelin Paas, the CEO of Spring Hub, was happy to state that they’ve managed to tick everything on that list and that the first 10 startups and organisations will be moving in shortly. Tebo, a platform that assists teachers in their work, is one of those startups. During the opening night, the members of Tebo's team were excited about their new location and very much looking forward to meeting all the inspirational people in the 150 people office. Amazing ideas are bound to start floating around. 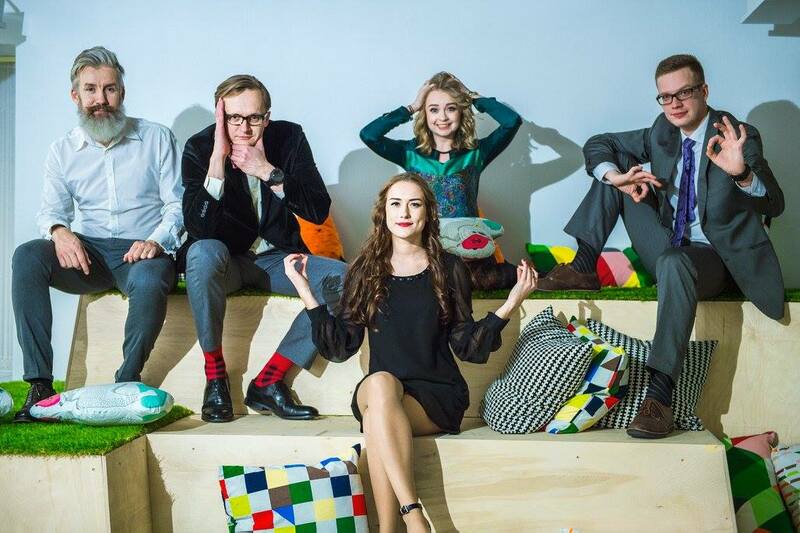 Great location was pointed out by Richard Murutar, the CEO of Tartu-based startup SprayPrinter. „We absolutely love that the community in Tartu has been growing so fast lately, but either you like it or not, Tallinn is still the Mecca, and every now and then we have to come to Mecca,“ said Murutar and added that Spring Hub is a very attractive landing spot when visiting Tallinn for work, as it offers great quality workspace, yet is much closer to the city center than for example Tehnopol in Mustamäe. „Spring Hub is a great example of taking into account the startups that are not in their early stages anymore and have different needs for a workspace. The rise of this hub shows that our startup community is developing - and that’s absolutely necessary if we want to continue on our ambitious course of becoming an internationally known startup community“. 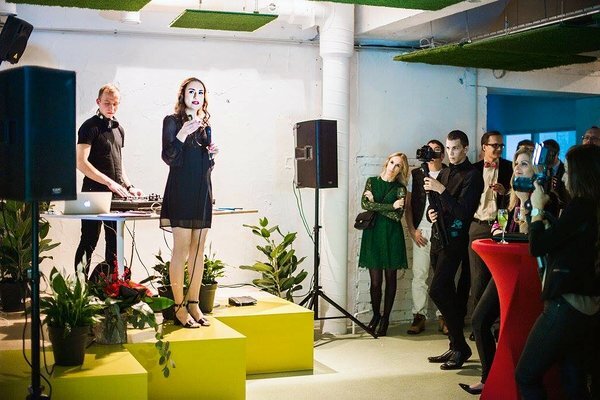 Rain Rannu, the founder of Fortumo and an avid investor, feels very positive about the new co-working spaces emerging in Tallinn and points out that it’s a clear trend in the rest of the world too, „I see great potential here. People like to have some kind of other synergy in their work surroundings besides the same old routine. A shared office seems to be a good solution on a global scale and I’m eager to see how it’s going to take off here.“ He adds that different members of the community working together in one space might bring up valuable opportunities for cooperation, may it be finding investors, new teammates or initiating exciting projects. But Spring Hub is not just a co-working space, it’s also a community hotspot where various events will be taking place. „On one side, we will be organising events that would empower you as a person, as well as events that help accelerate your company,“ Paas shared. The first category might include salsa lessons from a visiting digital nomad who resides in the hub. The goal is to enrich the community through casual meetups that are fun, yet also offer a chance to acquire a new skill. On the other end of the scale are practical workshops focusing on improving the marketing, design and sales skills of the participants. Paas explained that these are the three specific topics startups say they want to learn more about. To offer these educational seminars, Spring Hub has partnered up with key organisations on the field, such as EstBAN and Startup Wise Guys. From the 28th to 30th of November, everybody will have a chance to see the new hub for themselves and take part in the open doors program. The schedule for Spring Hub Open Doors is available on Spring Hub’s Facebook page. 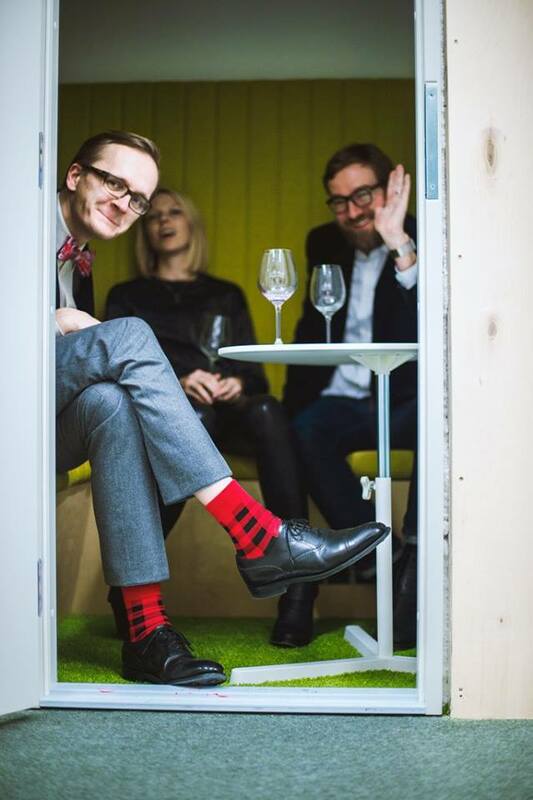 It includes meetups and workshops with fascinating guests, as well as a shared breakfast and even a sauna night. Don’t miss out! From our end - excited to see new addition to the local startup community and wish the team best of luck in executing their vision! Photos taken by Maido Parv. The rest of the gallery from the opening night of Spring Hub can be seen HERE!